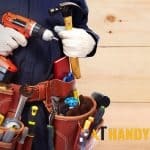 Your Trusted Handyman Service Provider in Singapore! Singapore is a very beautiful city. There are many skyscrapers, condominium apartments, and HDB flats in Singapore that require regular maintenance in order to maintain their outer and interior charm. You just cannot ignore it if there are wear and tears on the walls in your house and the paint is fading away. You should decide to paint your walls quickly before your friends and colleague start criticizing the way you maintain your property. You must hire reliable painting services in Singapore to restore the new-like look of your house. It will not only make your property look beautiful from inside and outside but also add more value to your property. A number of companies provide painting services in Singapore. Are all of them reliable and perfect in this job? The answer is no because many painting agencies rely on newbie painters who do not perform quality job. 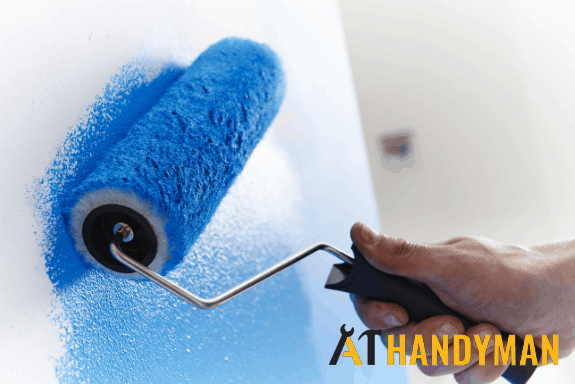 A1 Handyman Singapore on the other hand assigns professional and highly skilled painters on your job. We complete wall painting works completes quickly and the interior and exterior look more appealing than before. Should you paint the walls by yourself? Although it looks easier, painting the house is not an easy task. You need to maintain the proper consistency of the paint so that all the walls look the same. The painting technique also matters when applying expensive paint on the walls. Common people can move the brush on the wall but it will be quite difficult to get quality finish. That’s why you should not go for DIY paint job as you might make a lot of painting mistakes. There is no need to worry about the cost when hiring handyman painting. 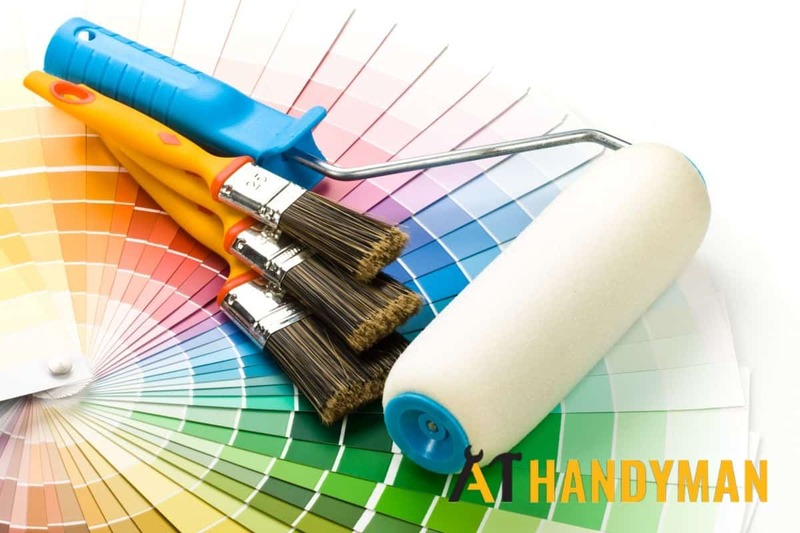 A1 Handyman Singapore provides highly skilled and reliable painters at very affordable prices. Our painters will not take too long a time to finish the painting work, but once the job is finished your home will look just like a newly built house. That’s what you get when you hire professional handyman painters for painting your house and furniture. Everyone wants to maintain the charming interior and exterior of the property and that’s why people hire painting services quite often in Singapore. Most of the property owners get confused between latex paint and oil-based paint. Many believe oil-based paint is a more durable and impressive choice and some people prefer using water-based paint. It might seem a bit confusing to select the best paint for painting the walls and ceilings in your house. 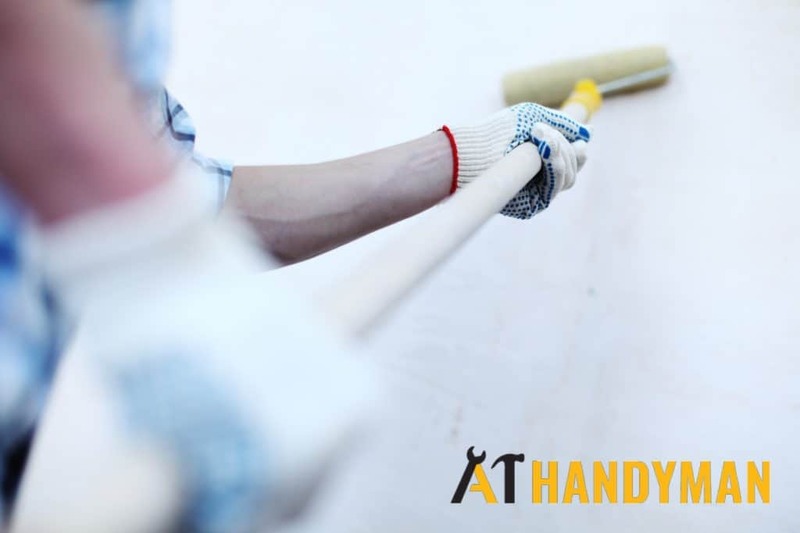 A1 Handyman Singapore provides exceptional support when it comes to tackling home maintenance problems. With reasonable and affordable prices, you can get quality handyman workmanship. We offer a wide range of professional handyman services like plumbing, electrical, water heater, carpentry, painting, locksmith, furniture assembly, and TV bracket installation services. Need help figuring out a specific issue? Read through our handyman articles and browse our past handyman projects. For reliable handyman services, contact us now by calling +65 6653 7555 or email us at enquiry@a1handyman.com! A1 Handyman Singapore provides outstanding handyman services in Singapore. We offer plumbing services, electrical services singapore, locksmith services singapore, water heater singapore, painting services, carpentry services, tv bracket installation services, curtain rod installation service singapore, and furniture assembly service singapore. Our highly experienced handyman team is guaranteed to deliver genuine workmanship together with our recommended handyman services Singapore. Call us now at +65 6653 7555 or email us at enquiry@a1handyman.com for reliable handyman services.